Leela is invested in creating experiences that facilitate groups of people to create dialogue and sharpen creative application.We have worked with children aged 6-15 and adults using creative writing, theatre, and reading as tools to to think through gender, community responsibility, creative solutions, and characterization. Take a look at the things we've been up to! Leela's favourite offering is a one-day branding workshop that's ideal for startups who want to channel the passion and zeal they have for their product/service. The workshop will find a firm voice that'll determine the personality of your brand for years to come. Leela has already facilitated workshops with Events High and Dropkaffe. Email us if you are interested in getting your co-founders together for this day-long treat that will brighten your brand and bring determined purpose to its future. Long Story Short in partnership with Meeraqi was a 2-day intensive creative short story writing workshop, that was fun, challenging, and community-driven.We concentrated on the short story writing in this workshop and read a selection of global shorts that fuelled some pretty intense conversations on history, gender, society, science, politics, and sexuality. 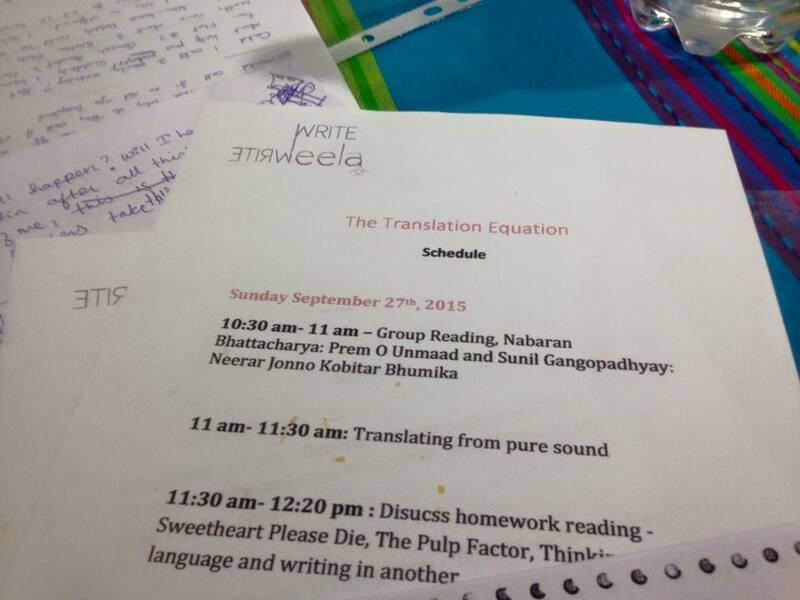 Look out for more amazing creative writing workshops we'll be doing at Meeraqi! 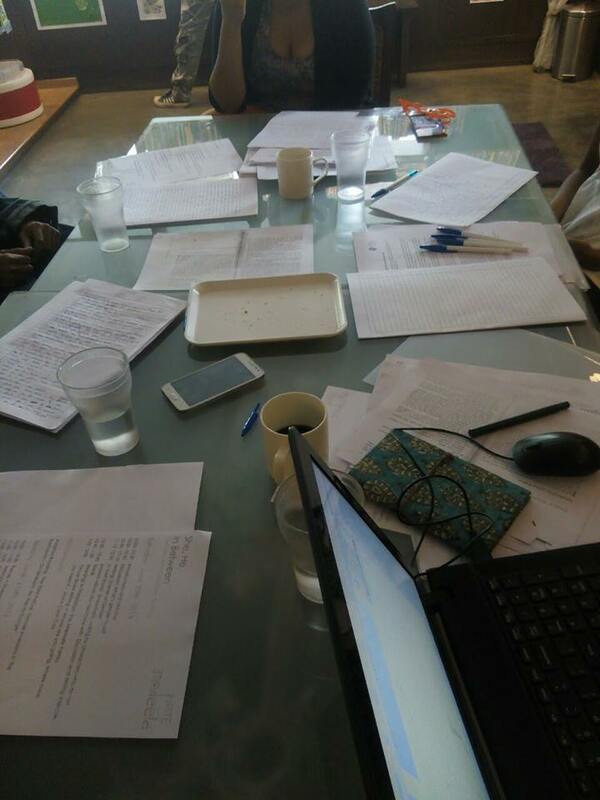 Leela was lucky to have Arunava Sinha, the nation’s best translator co-faclitate a creative writing workshop with us in our office in Indiranagar. We brought together compelling translations, talked tricks and perspectives, and tried to translate sounds, memories, and ideas into new tales. What an adventure! 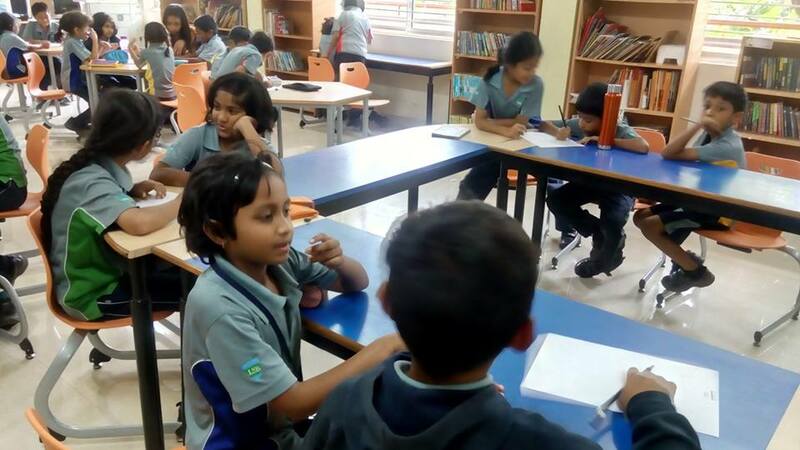 Leela worked with 7-12-year-olds at Legacy School to play with Creative narratives and characterisation. What’s in between standard “good” and “bad' behaviour? Can children appreciate the grey and open their minds to different perspectives? The answer is one whooping YES! July saw Leela at Neev school in Whitefeild teaching a 6-hour creative writing workshop that played with perspective and honest writing. We had powerful readings, excerpts from Persepolis and Matilda gave us some super fodder to discuss secret dreams, political climates, and the power of self. 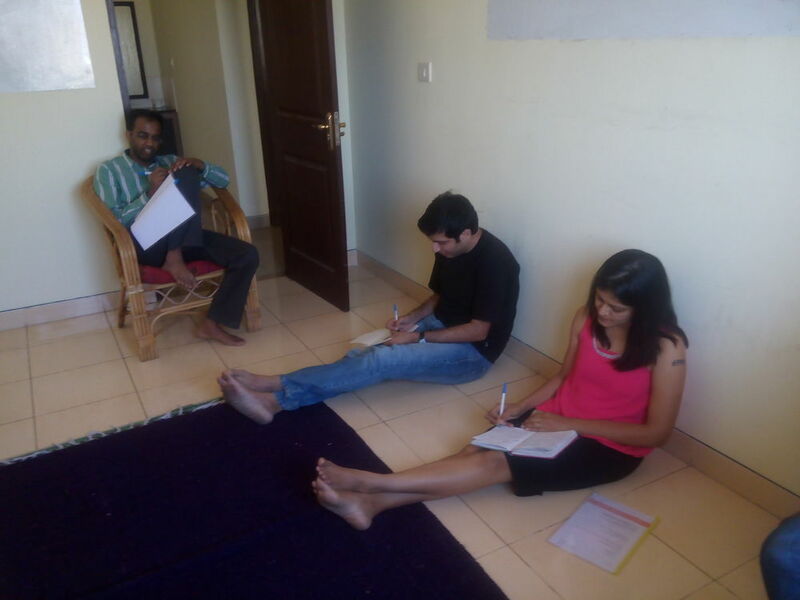 Leela facilitated a two-day workshop at Atta Galatta. We read, we wrote, we discussed our roles within the constraints of gender. We explored texts to find the blurry lines, celebrate them, and question the firm boxes our identities were held in. Two days of compelling dialogue and honest writing. Watch out for more adult creative writing workshops by Leela in the near future. 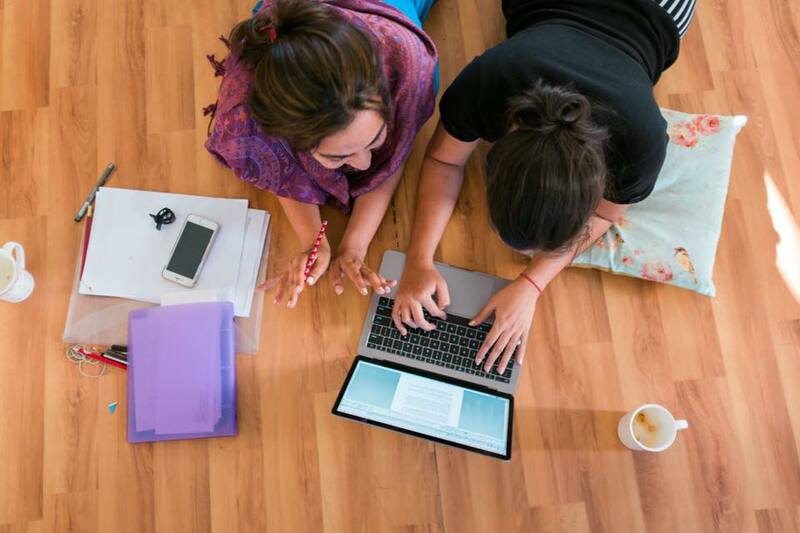 Every orange moon, Leela facilitates theatre workshops. This summer we had a mega blast with 10 kids ages 6 - 9 doing a community theatre workshop. There were bizarre moments, sweet bonding, break-through dialogues, and many hugs. This 4-day workshop ended up with the kids creating their own script and performance for their parents!